We take customer service seriously. We are available to answer your questions and we will respond to requests in a timely manner. 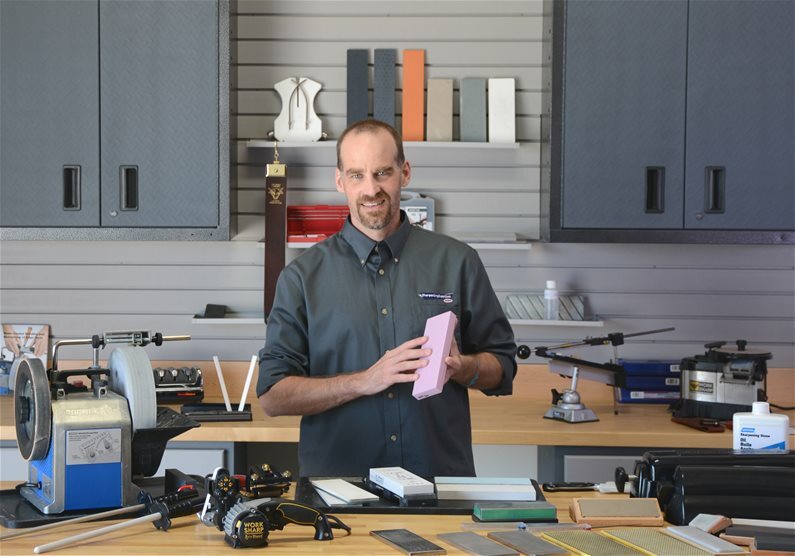 Whether you have a sharpening product question or a question about your order, we want to make sure you're satisfied. We take care in packaging your order so it arrives in good condition and we get your products shipped out as quickly as possible. In fact, if you order by 2 pm CT, your order will ship the same business day. We stand behind our products after they arrive at your door. If you are not satisfied with your product, you can return it for a full refund or exchange. And, if you have questions once you receive your item, we are available to help. We are not just a virtual store. 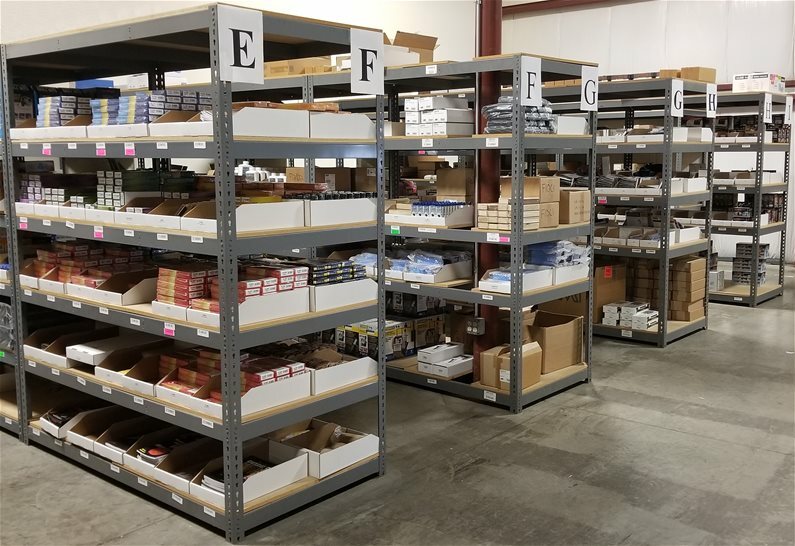 Our warehouse is fully stocked with the sharpening products you see on our website. 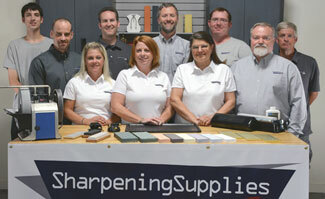 By keeping a large inventory of our sharpeners, we can ensure that you get the fastest service possible. In addition, by having the product within our same building, we can answer very specific product questions that can only be answered with the product in hand. And if you would need to pick up an order, you can always just place your order and we can have your order ready at our office in Middleton, Wisconsin.